Ladies Surplus Casual A-Line Dress. 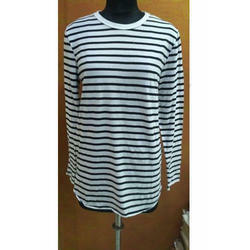 Ladies Surplus Casual 3/4 sleeves Solid Women's Top. Ladies Surplus Casual Short Sleeve Solid Women's White Top. 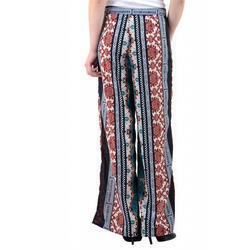 Branded Export Surplus Printed Trouser for women''s. 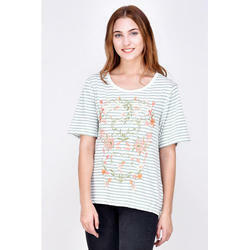 Ladies Surplus Casual Short Sleeves Women''s White Top. 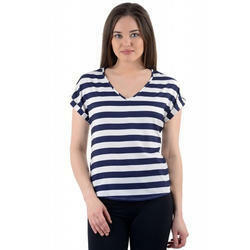 Ladies Surplus Casual Full Sleeve Women''s Crop Top. 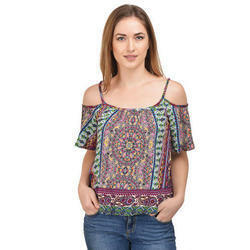 Ladies Surplus Bell-Sleeve Open-Shoulder Printed Top, Team this up with trouser & skirt for classic a look. Ladies Surplus Casual Short Sleeve Women's Black Top. 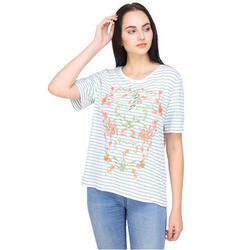 Ladies Surplus Casual Dress For Women's. 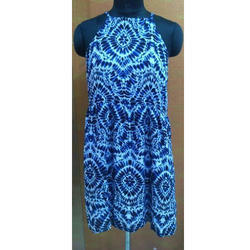 Ladies Surplus Casual Printed Dress. Ladies Surplus Casual Printed Long Dress. 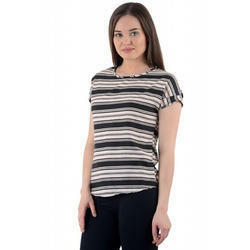 Ladies Surplus Casual Short Sleeves Top.